In Part 1 of the Complete Guide to Email Marketing Campaign Strategy - Mastering Personalization and Persuasion, we discussed the four fundamental characteristics of successful email marketing campaigns (Personalized, Persuasive, Pervasive, and Proven) and examined the first two of them in detail. Now we’re going to take a look at the final two characteristics of successful email marketing, Pervasive and Proven. 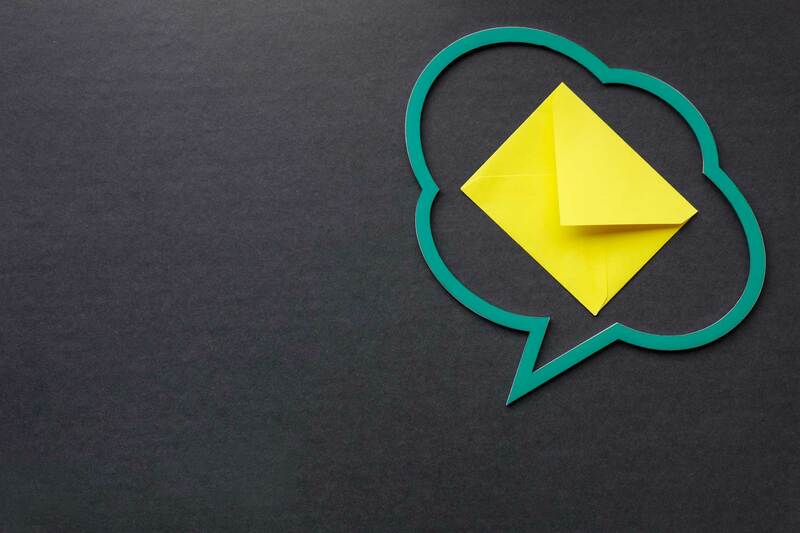 One of the biggest factors in making your specific message stand out from the crowd is how pervasive (or broadly disseminated) you can make it. 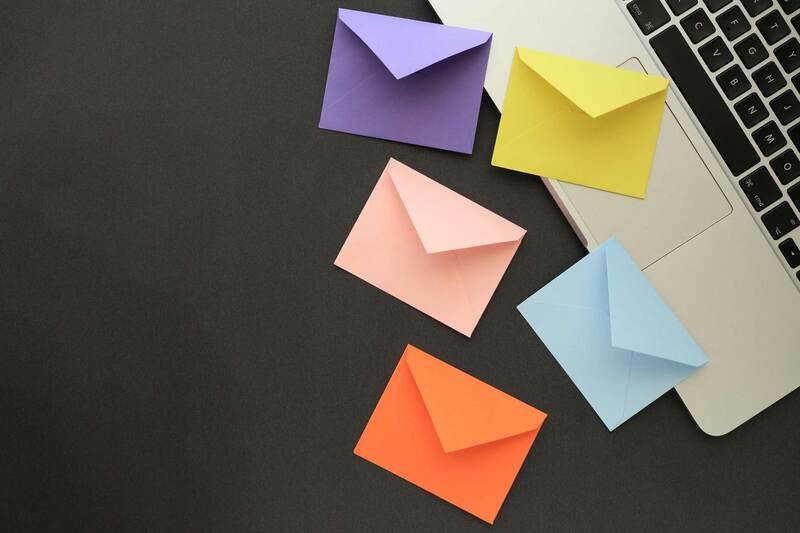 In an era where literally everyone has a smartphone in their pocket, effective email marketing depends on ensuring your message is actually delivered to your audience and displays correctly. 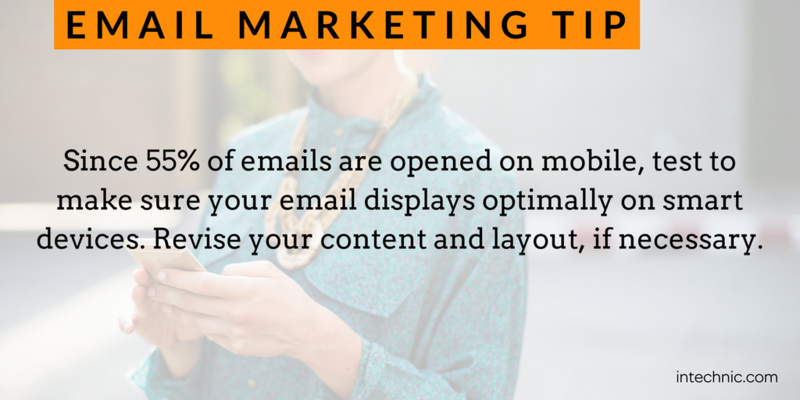 Write pervasive emails that communicate your message effectively across both desktop and mobile devices. The single biggest change you can make to your email marketing program to make it more pervasive is to optimize it for mobile devices. According to one recent study, 55% of emails are now read on mobile devices. Optimizing for mobile, therefore, is a must! One of your top priorities in designing an email marketing campaign should be to ensure your message looks, reads, and functions fantastically on every major platform – including smart devices like phones and tablets, as well as desktops. Thankfully, there are many services that allow you to compare your page designs on all major smart devices all together in one place, making it quick and easy to spot which devices are having display issues. Your designer can then make the necessary changes to your content to optimize it for each device. A picture is worth a thousand words, and this applies to pictures in emails marketing, too! Imagery and visuals can make a message significantly more compelling, but don’t use externally referenced CSS, put background images behind your text, or render the entire message as a single image. All of these techniques can potentially break the experience for visitors using different devices and browsers. There are several specific elements of your email messaging that you’ll want to pay attention to, especially for mobile optimization. Probably the most important one is your CTA button. Make sure your button conforms to the best UX practices for color usage. The button should always be done in HTML and hard-coded into your email itself, so it doesn’t rely on images displaying properly for users to find and press it. While it’s great to include images in your emails, make sure to create messages that look and read well with or without image content. Also, double check the file sizes and load times that you’ll be imposing on your viewers. The same philosophy applies to other visual design elements, like columns. In general, fewer is better, and sticking to a one-column layout is usually best because it is the most likely to display correctly. Fonts should also be evaluated in the mobile context; consider adjusting sizes or even selecting a different set entirely. Once you design your emails for optimal readability, be sure to test your work. Most email providers offer a tool that will enable you to send tests to dozens of different mail client and OS combinations so you can see how they render for yourself. Another important element that may require some reworking is the copy of the message itself. You have far less space to work with in a mobile context, so brevity is key to the process. Map out your messaging in advance; begin with a heading & subheading, then proceed on to the body of the copy, and close with your CTA. Try to make the whole message scannable at a glance given the notoriously short attention span of mobile users. There are also a few mobile-specific copy checks you’ll want to perform on your message. Emojis are frequently rendered differently on different devices, so put some extra time into testing those if they are appropriate for your buyer personas. You should also change all action-oriented verbiage to match the mobile context – say “Tap Here” instead of “Click Here”, for example. In addition, pay attention to how your messages will appear to viewers in their mobile inboxes. You have a lot less space to work with – mobile subject lines typically show 30-40 characters, compared to over 80 characters on a desktop email client. Consequently, you’ll want to put more effort into front-loading your subject lines with important words and phrases. To make your email campaign truly pervasive, the final element you’ll want to evaluate is how well your campaign connects to other components of your marketing efforts, such as your landing or sign-up pages, social media accounts, and website. Continue your email marketing messaging on your landing pages. This is an great place to continue the conversation and push readers further down your sales funnel. The sign-up page should be given special attention, and extensive testing should be performed on it over all possible combinations of devices and email clients to ensure that everything displays correctly and all links, forms, and buttons work. Landing pages are an excellent place to continue communicating the unique selling propositions of your product or service that didn’t make the cut above the fold in your original mobile message. The final element of creating a successful email marketing campaign is “Proven.” Your results must always be backed up with real, hard data. The ABT (Always Be Testing) principle should be liberally applied. Emails Sent – This is the number of total emails sent during your campaign. Delivery Rate – This is the number of emails delivered divided by the numbers of emails sent. Not every email will be successfully delivered. Some will be sent to dead email addresses, others may be rejected by spam filters or other automated processes. A low number can indicate technical problems with your email service, or a significant number of bad contacts in your list. Open Rate – This is the number of emails opened divided by the number of emails delivered. The open rate represents the percentage of people who not only successfully received your email, but then followed through and opened it. Low open rates can indicate weak subject lines, or that the email sender isn’t recognizable enough to recipients. CTR (Click-Through Rate) – The CTR is the number of unique people who clicked in an email divided by the number of delivered emails. 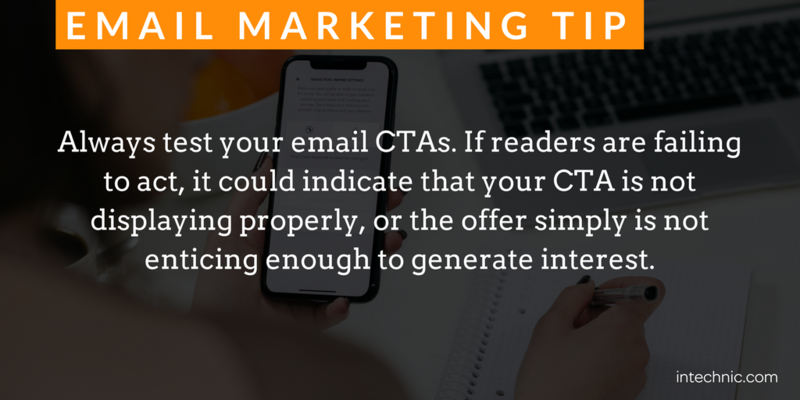 Poor CTR can result from problems with the email copy; it may not be clearly presented, or the offer simply may not be enticing enough to generate a lot of interest and action. Conversion Rate – The conversion rate is the number of unique conversions generated through the email send divided by the number of delivered emails. 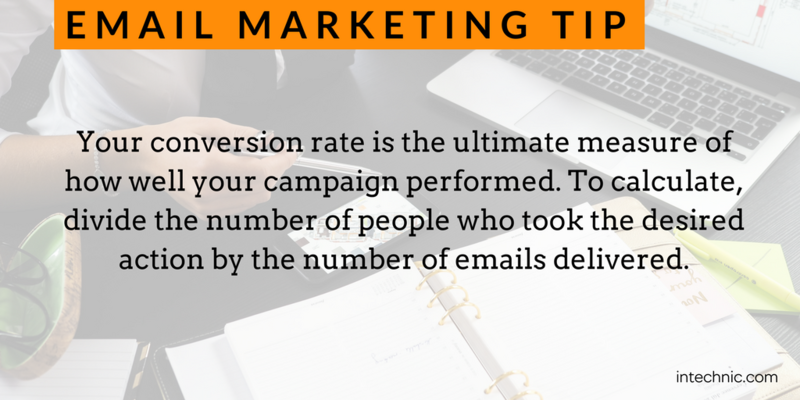 A conversion might be an action such as purchasing a product, registering for a webinar, etc. Problems with low conversion rates can sometimes be attributed to issues with the offer itself. 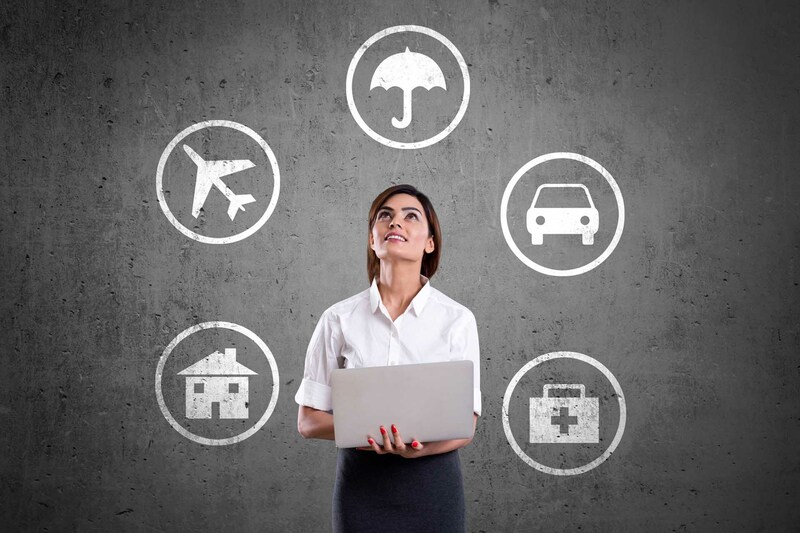 Issues can also stem from technical issues with e-commerce elements, like shopping carts, or a disconnect between the way the offer is featured in the email and the way it is featured on the landing page. Email campaign ROI – To calculate this number, first take the amount of revenue generated from your email campaign and subtract the campaign costs. Then divide this number by the campaign costs. This is truly where the rubber meets the road — this metric determines the ultimate success of your email efforts. Bounce Rate –This is the number of bounced emails divided by the number of emails delivered. A bounced email is an email that doesn’t get delivered. There are two main types of bounces: soft bounces and hard bounces. Soft bounces are emails that don’t get delivered because of a temporary problem—such as the email server is down, the mailbox is full, etc. Hard bounces are more of problematic; they occur because the email address is no longer valid. You should purge hard bounced emails from your list. If you get a lot of hard bounces from your email send, it can indicate that your email list is out of date or your email collection process needs to be refined. Unsubscribe Rate – The is the number of people who unsubscribe from your emails divided by the total number of emails delivered. Some email churn is to be expected, but if you have recipients leaving in droves, that can indicate a problem with your campaign. Either your messaging is not relevant (“spray and pray” email sends can have high opt-out rates), you’re annoying recipients by sending emails too often, etc. Spam Rate – This is the number of emails recipients mark as spam divided by the number of emails delivered. You always want to make sure that the people on your email list want and expect to hear from you. 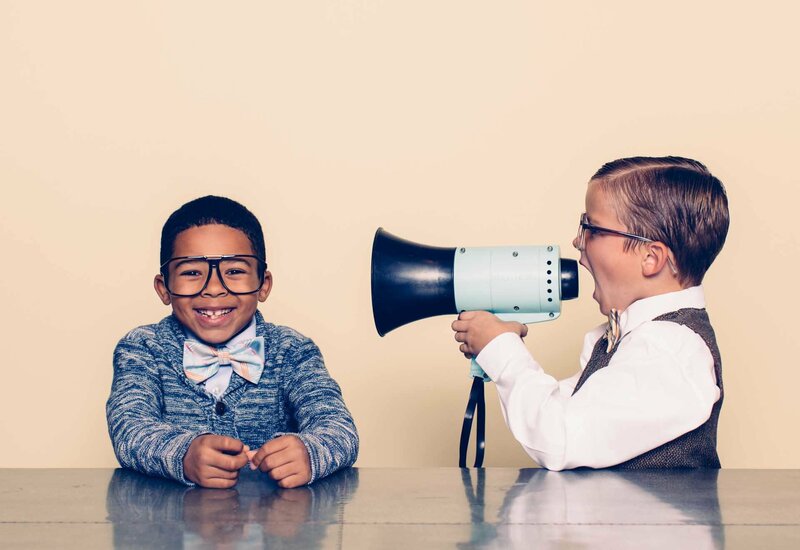 A high spam rate can indicate that your message is not personalized for your audience (see The Complete Guide to Email Marketing Campaign Strategy - Mastering Personalization and Persuasion, Part 1). High numbers of spam complaints can also affect your email deliverability, so that’s an extra incentive to keep this number low. Once you’ve sent out your email and tracked its performance, you’ll want to optimize it for future sends. The first step in testing your marketing emails is to establish a hypothesis you want to test for and an overall goal for the testing. Popular goals for campaigns include increasing any of the above key metrics, such as open rate, CTR, or conversions. Draft hypotheses for your email testing using the following format: IF [variable], THEN [result], BECAUSE [rationale]. You’ll also want to formally lay out your hypothesis for testing – the best way to do so is to formulate statements that follow the format of IF [variable], THEN [result], BECAUSE [rationale]. Structuring your hypothesis in this fashion helps ensure that you design tests that actually measure what they purport to. The most important aspect of designing your email marketing tests is ensuring that the tests you create isolate the variables. In many cases, the chosen success metric or goal of the campaign will help you identify the specific component that should be tested. For example, if you want to improve open rates, you should probably begin by evaluating your subject lines. Sender – People open emails sent by people they trust, and this can translate into higher deliverability rates. Monitor delivery and open rates among your various channels and consider consolidating messaging into one account, which will boost consistency and sender reputation among your user base. Subject Line – The subject line is one of the most important elements in determining whether an email marketing message actually gets opened. Craft concise, specific, and enticing subject lines to improve performance in this area. Main Body of Copy – This is the part of your email that actually contains your offer, along with your unique selling propositions. Special attention should always be paid to crafting this section of your message. Graphics/Images – Incorporating graphics and images into your email marketing messages has been shown to increase response rates. Just be sure to not diminish the user experience by including so much content that it slows the load time! Call-to-Action (CTA) – Developing the perfect CTA for your product or service is a process that never truly ends. Since CTAs are one of the most impactful elements in generating click-throughs and conversions, constant iteration and evaluation is integral to boosting performance over time. Timing – If you’re planning a flash sale this weekend, when is the right time to announce the fact to your list to produce results? Depending on the content of your message and the action you are attempting to prompt, you may find that different delivery times perform better than others. Template and Layout – Poor design choices can negatively impact the user experience of your email messaging and cause you to lose people from your sales funnel. Designs that are hard to read and navigate or that include broken links will decrease engagement. Evaluate and test the visual layout of your messaging templates to ensure everything works. After you have identified the specific variable you want to test, you’ll want to run a head-to-head comparison of performance, pitting using your new version against the control message. Control messages can consist of previous versions of emails you have sent out. Executing the test itself is often the simplest part of the process, since the most time and resources are spent designing and setting up the testing. Many email service providers already have built-in functionality for A/B testing. If yours doesn’t, there are many options on the market to choose from. Sending to a small segment of your list is the best course of action to start with – this enables you to perform the actual testing (which may perform better or worse than your control message) on only a limited portion of your final list. You can then determine which version of your message work best before sending it out to the bulk of your recipients. A/B testing should be performed until a level of statistical significance has been achieved. The easiest way for non-statistics majors to measure this is with an online statistical significance calculator, like this one from Kissmetrics. After you have gathered enough data to reach statistical significance regarding your hypothesis, the final step of the process mainly involves list hygiene. You’ll want to clean and maintain your recipient lists to reduce the number of undelivered messages you have – sender reputation is a primary factor in message deliverability. Monitor and Remove Bounces – If you are getting repeated notifications that emails are not delivered to particular addressed, they should be removed from your list. Many email providers provide you with tools to automate this. Consolidate Your Senders – Consolidate all of your messaging under one primary account; use the one that performs best after several rounds of testing various sender identities. 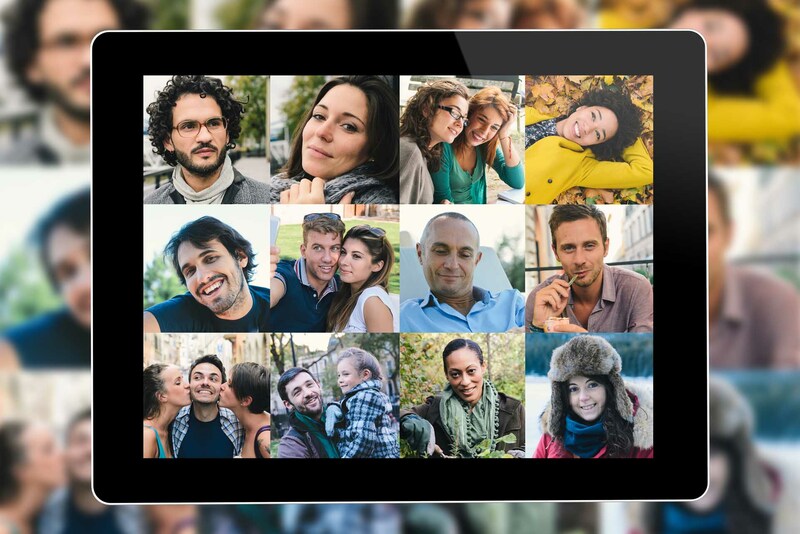 Re-Engagement – Subscribers to your list who have been inactive for a long time should be targeted with an automated solution designed to reengage them with your messaging and campaigns. If they don't reengage, remove them from your list. So, we’ve covered how to craft individually compelling email marketing messages, design your emails for delivery, evaluate results through data-based analytics, and adjust the campaigns through A/B testing. The only thing left to do is to put this knowledge to good use and create your very own email campaign! Remember to follow the 4 Ps – Personalized, Persuasive, Pervasive, and Proven – while crafting your messaging, and you won’t go too far wrong. You may be pleasantly surprised at the results.